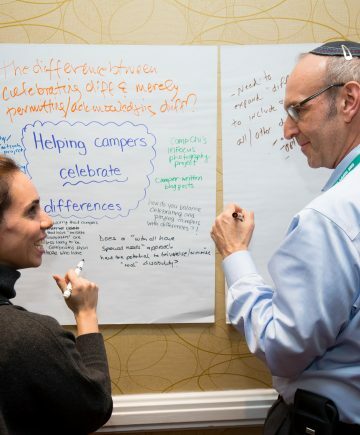 Foundation for Jewish Camp’s Leaders Assembly is the largest convening of the field of Jewish camp. 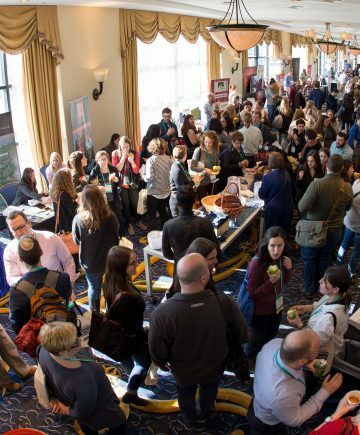 Attracting over 750 attendees, FJC’s 8th biennial conference offers camp professionals, lay leaders, educators, philanthropists, and communal professionals unparalleled networking and professional development opportunities. 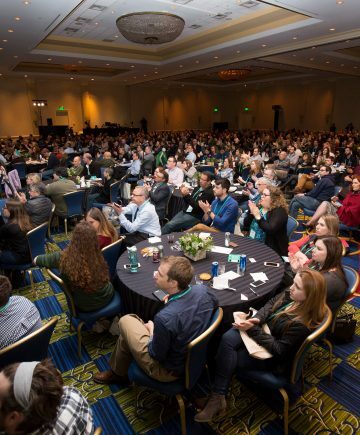 Hear FJC’s state of the field, and share our enthusiasm as we celebrate all the field has accomplished to date and our excitement for what we will accomplish together moving forward. 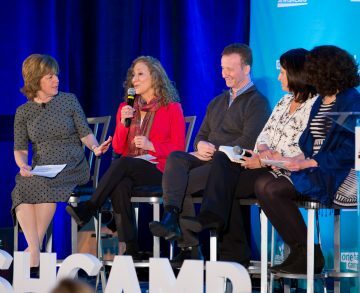 Join colleagues to learn from both experts and peers in creative, relevant, and interactive facilitator-led sessions to share best practices, explore trends, and seek opportunities for excellence. An outstanding conference in every way. One of the best run conferences I have attended. 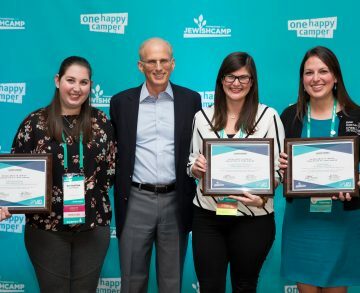 This conference left me inspired and full of gratitude to the camping field that is not only keeping children in the Jewish community, but will also be the one to take this community forward! Great opportunity to connect with others in the field. Thanks for advancing the conversation and setting the stage for growth and risk tasking. Inspiring! Motivating! 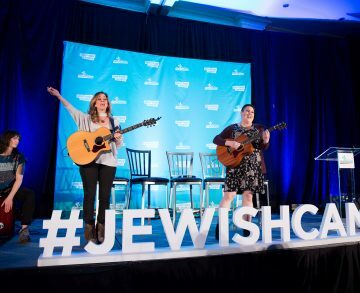 Makes me proud to be a Jewish camping professional. I really appreciate that the community feels like camp and not like denominations — everything is so seamless and so focused on our campers, staff, and the camp experience. Networking dinner with similarly-positioned participants was incredibly valuable and fun. Take a Peek at 2018 Program Highlights!